We believe that good teaching matters. We also know that it is difficult, serious, highly enjoyable intellectual and practical work. As such, it requires thought. In this and the posts to follow, CELE will be sharing news, views and reflections on the teaching and learning of EAP. 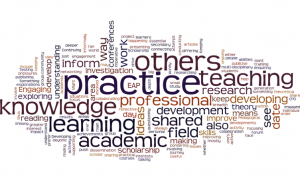 In so doing, we will be creating and shaping our understandings of EAP scholarship and hopefully eliciting responses from the wider EAP community as we go along. We believe this is essential to remaining a vibrant, informed, reflective and diverse community of teachers and learners. To give a flavour of what scholarship means to us, we have collated a few thoughts from our staff surveys and literatures on scholarship. We hope this list will evolve to allow new understandings to emerge. In other words, it’s ‘not all about discovering something new …’ (Braxton et al. 2002). Please feel free to share, respond, comment and get in touch. 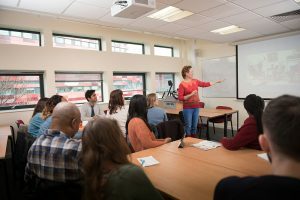 We would love to hear your views on the scholarship of teaching and learning. 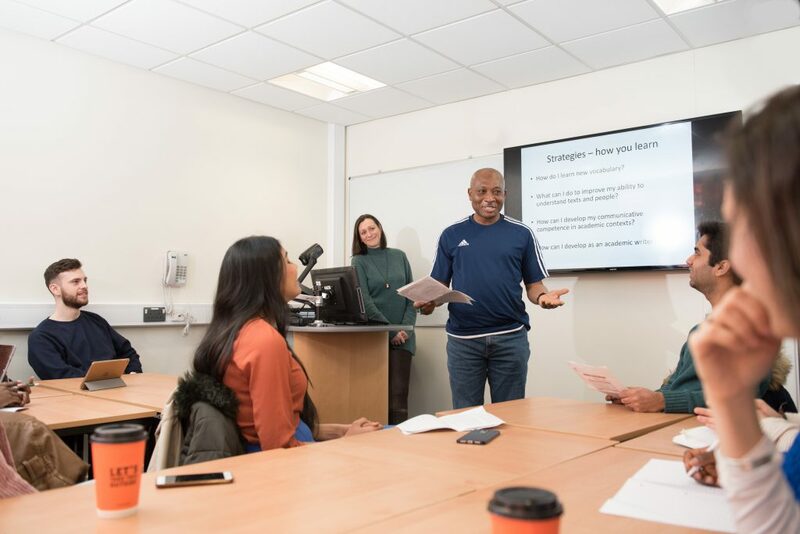 CELE (the University of Nottingham’s Centre for English Language Education) teaches English for Academic Purposes, fosters students’ academic literacy and promotes scholarship. This blog is where we share our news, research, ideas and reflections, and also where we interact with the global EAP community.